Benify enjoyed a landmark year which yet again saw us develop even more new and exciting features across our product. However, which other trends dominated the HR scene throughout 2016? 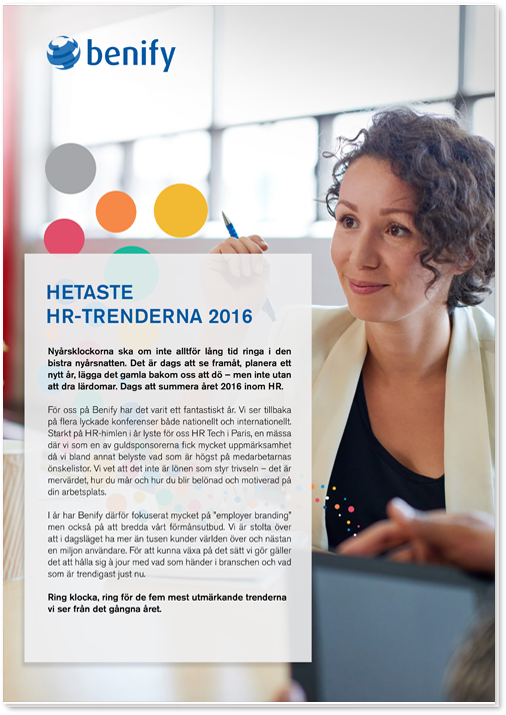 Read our review of the biggest HR trends in 2016 here.